The European Space Agency (ESA) has reported its first successful reception of triple-frequency signals from a Galileo in-orbit validation (IOV) spacecraft. The weekend of December 17 all Galileo signals were activated simultaneously for the first time across the European GNSS system’s three spectral bands, known as E1 (1559–1592 MHz), E5 (1164–1215 MHz), and E6 (1.215–1.300 MHz). 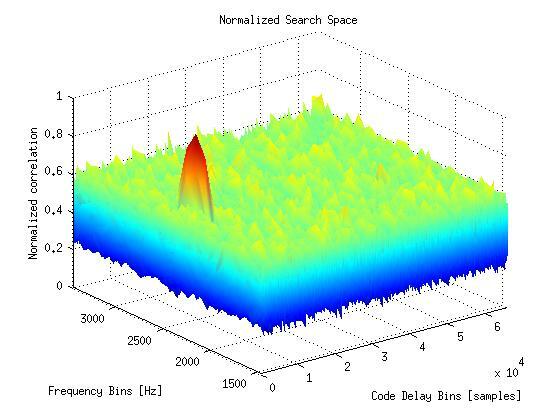 The accompanying graphic displays the signals spectral profile. The signals were received by Galileo Test User Receivers deployed at the Redu ground station within Belgium’s Ardennes forest, as well as by identical receivers at ESA’s Navigation Laboratory in its ESTEC technical center in Noordwijk, the Netherlands. The test receivers work in the same way as commercial user equipment, with Galileo planned to begin initial services in 2014. They are capable of processing the Open Service, Commercial Service and Safety-of-Life Service signals from the Galileo constellation. For now, testing currently is focused on one of the Galileo IOVs launched October 21— the Galileo-ProtoFlight Model, or PFM, satellite, also identified by its noise code number 11. 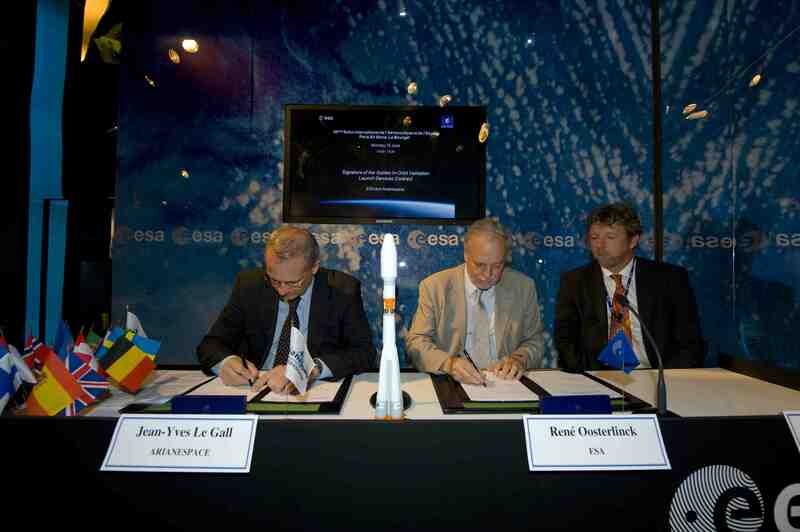 ESA expects to progress to the second satellite, Flight Model-2, early in 2012.